Dive Forster, Mid Coast's only PADI Dive Centre has been operating since 1982. 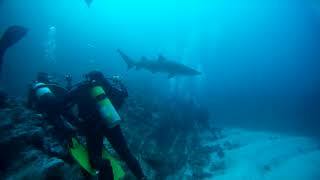 They have some of the best Grey Nurse Shark aggregation sites on their shores, amongst a whole lot of other critters! 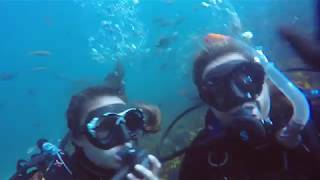 Learn to SCUBA Dive with them, continue your diving education or join them on one of their day charters in the Great Lakes - Port Stephens Marine Park. 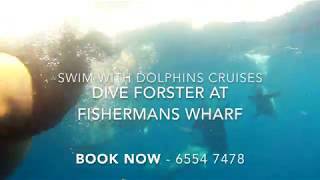 They also conduct open ocean swimming with dolphin cruises. It is a wonderful in-water dolphin interaction, with a very high success rate to get people in the water to swim with the dolphins! The family run business has recently achieved their start to the long awaited construction of their new dive shop in mid 2018, and are currently under construction, and are still operating just up the street!